The singer was leaving evening services at The City Church in Los Angeles when the incident occurred. Justin Bieber hit a photographer with his car while he was leaving The City Church in Los Angeles after attending an evening service on Wednesday night, BBC reports. 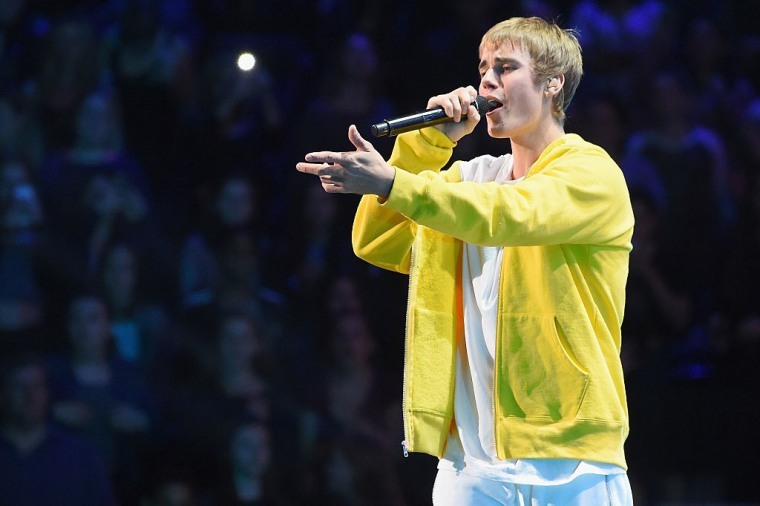 Video footage from the incident shows Bieber pulling away from the church and the immediate aftermath. The singer got out of his car to check on the man. "At 9:24 local time we received a radio call about a vehicle-pedestrian collision on Hamilton Drive," Beverly Hills Police Department said in a statement on Wednesday. "Justin Bieber remained on scene, cooperated with officers and was released." According to police, Bieber's truck was moving at an "extremely slow speed." The photographer was taken to the hospital for "non life-threatening injuries."